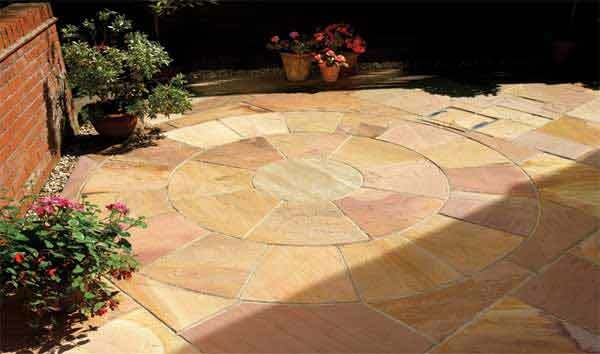 MPG Stone is one of the leading natural stones exporters across the globe. 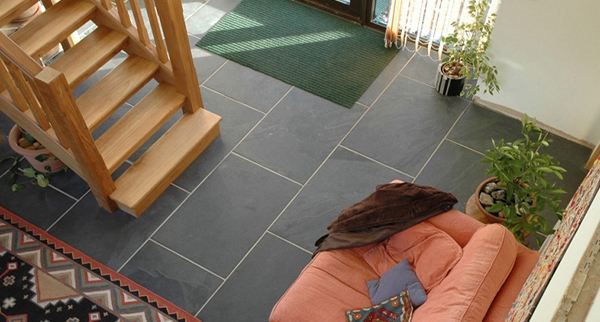 The different types of natural stones that we supply include marble, granite, sandstone, slate and many more. MPG Stone exports high-quality stones across the world with primary focus on quality and timely delivery of products. We are not only a leading Indian stone tiles exporter, we are also renowned Natural stone distributors for numerous natural stone importers. 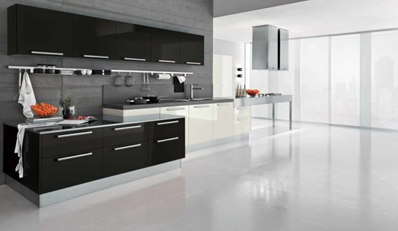 We ensure great quality products at a very competitive pricing without compromising the quality of our products. 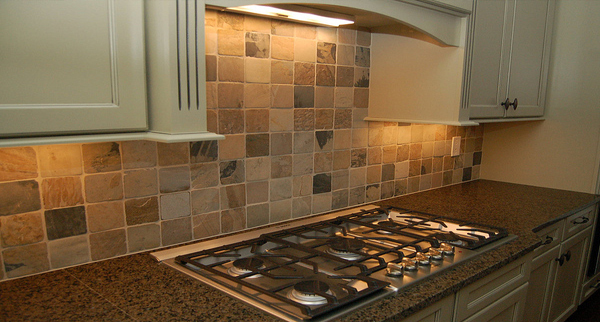 With a huge experience in this industry, we have supplied our tiles to an endless number of companies across the globe. 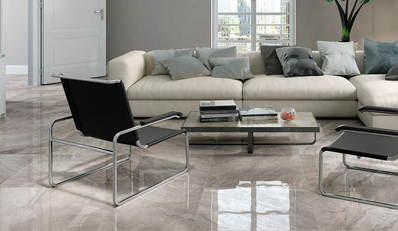 The factor that makes us unique is our ability to supply huge varieties of tiles in different patterns as well as timely delivery of the products. In this competitive market, we have managed to survive and come out as winners. After we supply our products, our job doesn't end there. 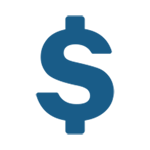 We make sure that our sales team is always there to solve the queries and feedback of our products from the clients. This way we do not just develop clients but we make relationships. 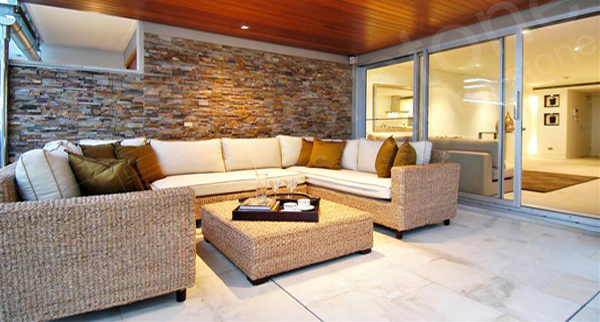 Depending on the type of requirement, MPG Stone offers different type of Natural stones to choose from. Our highly motivated team is constantly working on offering the latest products that go hand-in-hand with the latest trends. We have service locations worldwide in countries like Australia, Ireland, USA, UK, France, and India. 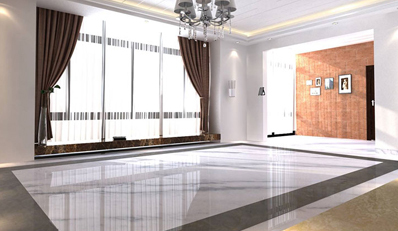 All these factors have made us India's top Natural stone tiles supplier. 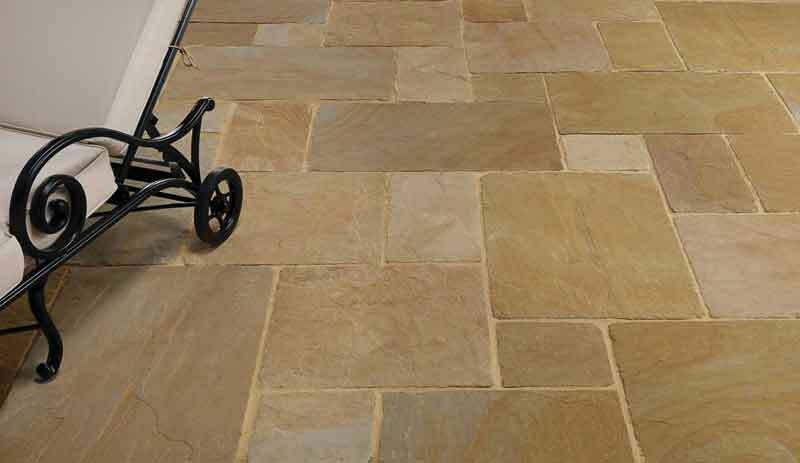 We have been producing and supplying ethically sourced natural stone products for the last 30 years across many parts of the world. Our experience of handling huge projects and timely delivery with requisite quality make us a natural choice for our clients. 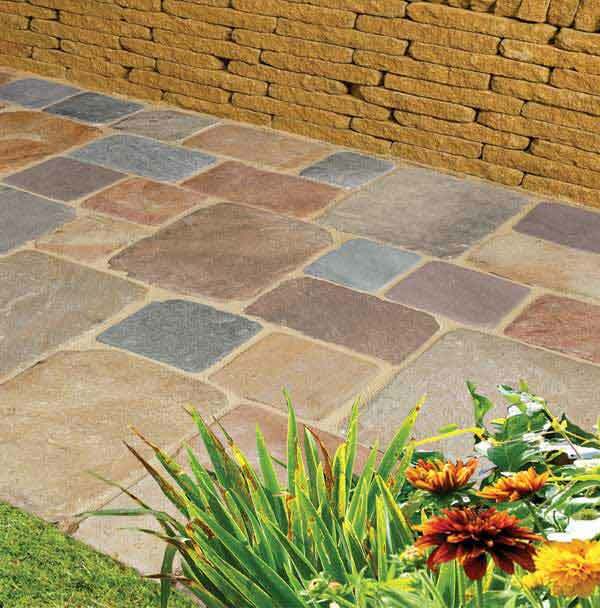 Our natural stone products are second to none in quality. 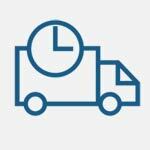 This has earned us clients from all over the world who trust us with every consignment, a rare feat substantiating our longevity. Biding by the clock is a virtue that has remained with us throughout. We accrue similar importance to all projects and account for timely delivery, ensuring our continuing dominance. 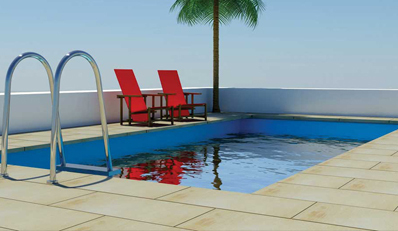 We offer best quotes as compared to any other supplier on our natural stone products. 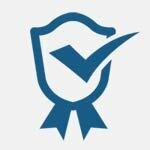 Our reasonable pricing techniques have earned us acclaim from all our clients. 丙肝MPG Stone exports high-quality stones across the world with primary focus on quality and timely delivery of products. We are not only a leading Indian stone tiles exporter, we are also renowned Natural stone distributors for numerous natural stone importers.